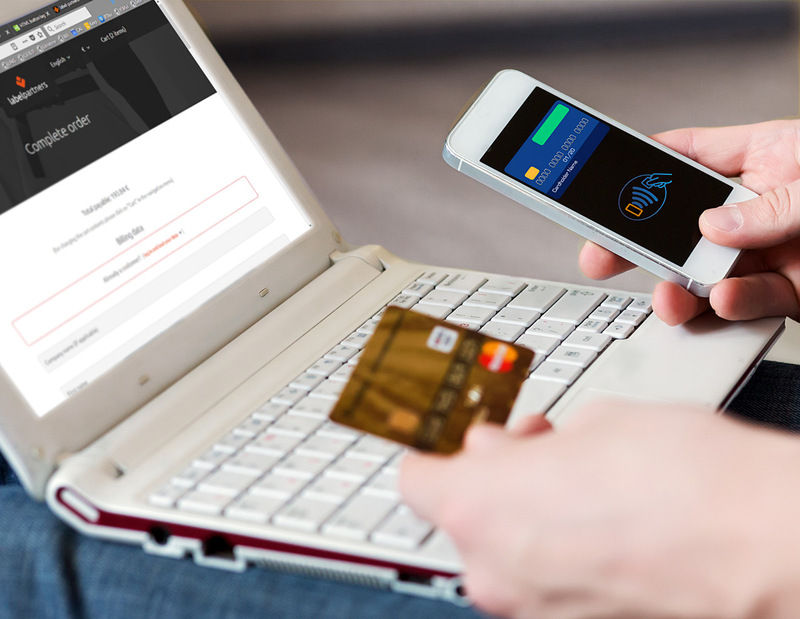 Pay safely and easily online using your American, European or any other credit card and many other payment methods. 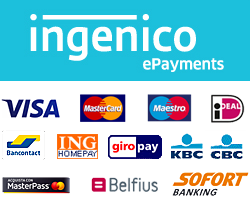 The transaction is managed by "ingenico epayments", global leader in electronic payment processing. You can pay in any major international currency. After clicking on the button below, you will be forwarded to the ingenico payment page that is encrypted by 256 Bit SSL technology. Pay by normal bank transfer. Our bank details will be displayed after sending the order and in the order confirmation that we will send you by email.